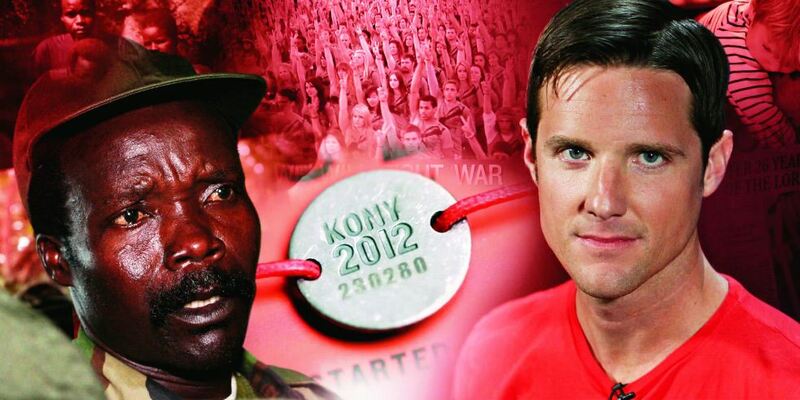 Russell — whose half-hour documentary Kony 2012, urging action against Ugandan warlord Joseph Kony, took in more than 100 million views in just one week in the spring — was arrested March 15 in San Diego after several people reported a man running along a street in his underwear and screaming. The family of Russell, who also co-founded the organization Invisible Children, later said that drugs and alcohol didn’t play a role in the incident, which was instead sparked by the sudden fame Russell was experiencing at the time. OWN: The Oprah Winfrey Network teased the Russell interview during Sunday’s “Oprah’s Next Chapter,” featuring Winfrey’s sitdown with Stephen Colbert. Russell’s interview will air Oct. 7. Oprah’s Next Chapter airs at 9 p.m. Sundays.